A new report shows that Democrat Beto O’Rourke has received some serious help from outside of Texas, with Hollywood stars from Chris Rock to Chelsea Handler opening their wallets to support his campaign. According to FEC filings, Beto O’Rourke is getting donations from some of the biggest liberal celebrities in America. 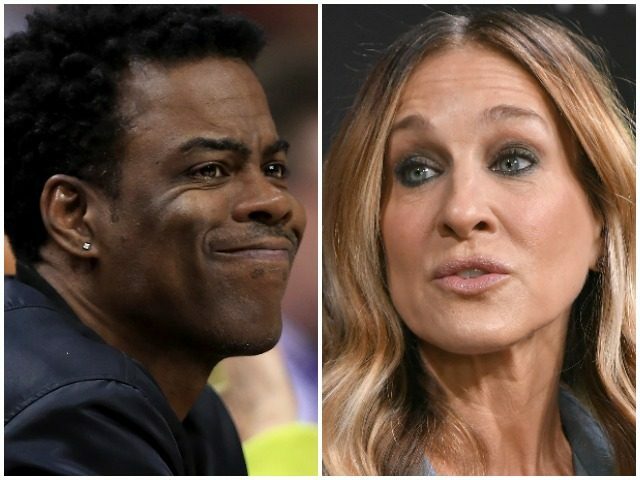 “Sarah Jessica Parker, Jimmy Kimmel and Rosie O’Donnell have each thrown down $2,700 … while Chelsea Handler plunked down $2,500 and Chris Rock has tossed in $1,000. Beto also got $5,400 each from Connie Britton, Tate Donovan and ‘Star Wars’ director Rian Johnson,” TMZ reports. These aren’t the only stars getting involved in the midterms. As Breitbart News has reported, Hollywood has launched an “unprecedented” effort to flip Congress to Democrats, with the entertainment industry giving even more money than they did for the 2016 election. Hollywood executives have also dumped cash into political causes this year, with 99.7 percent of that money going to Democrats or Democrat-supporting PACs.